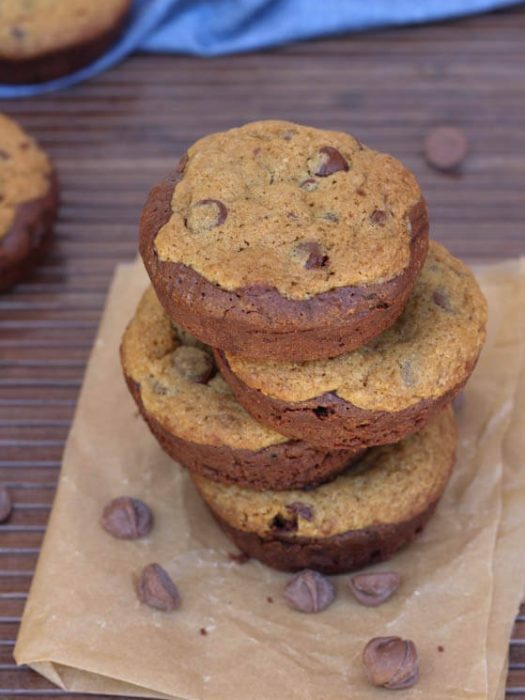 Brooksters combine everything you love about chocolate chip cookies and brownies into one delectable cookie treat! 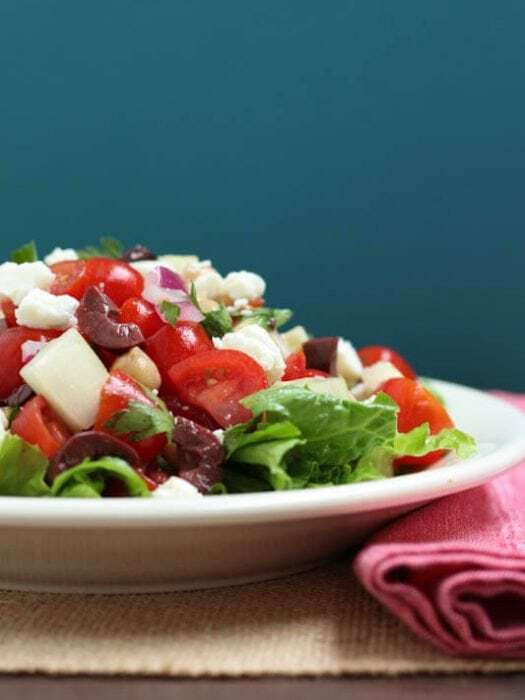 Mediterranean Chopped Salad is a simple salad made with the freshest flavors including grape tomatoes, cucumbers, olives and more! 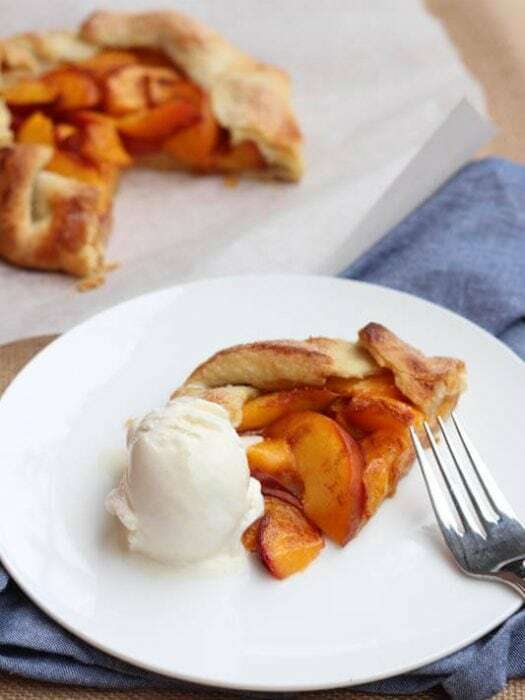 Peach Crostata is a simple dessert that is ready in less than 30 minutes! Strawberry Mango Salsa includes a taste of the tropics! 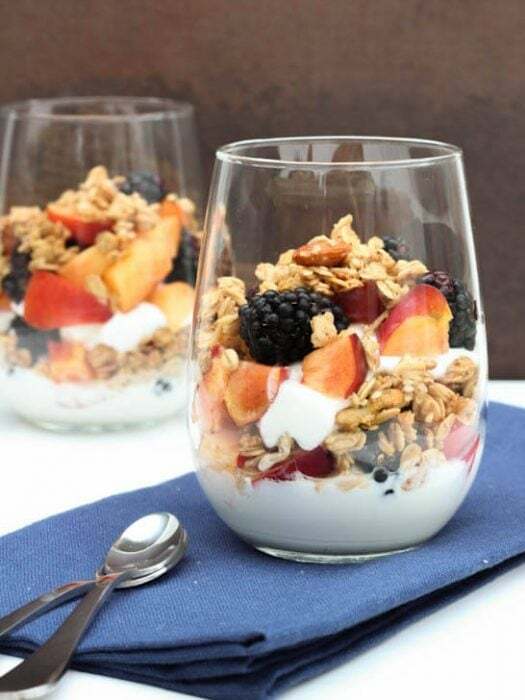 The fresh flavors combine to create a delectable snack option. 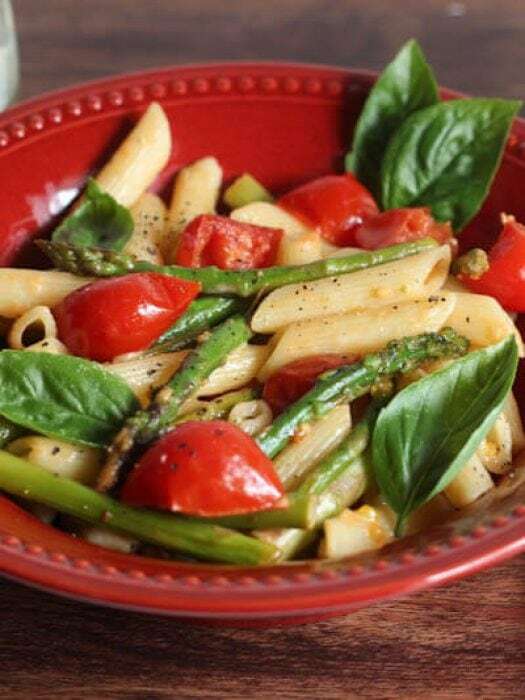 Penne with Asparagus and Cherry Tomatoes is a simple meal for any day of the week! 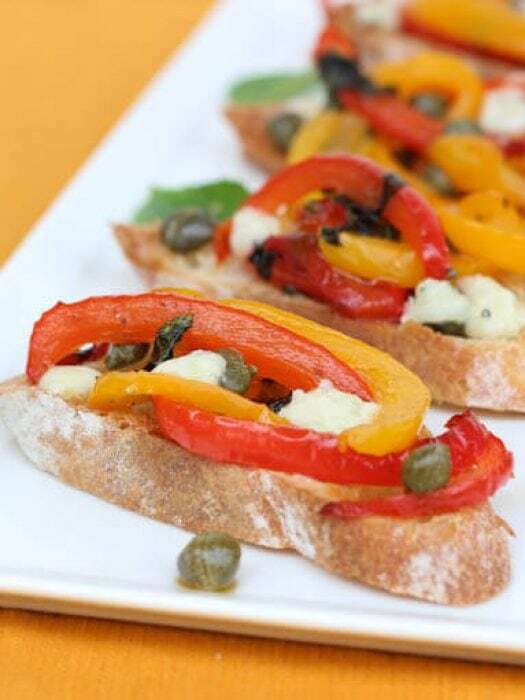 Made with fresh asparagus, cherry tomatoes and a few simple ingredients. 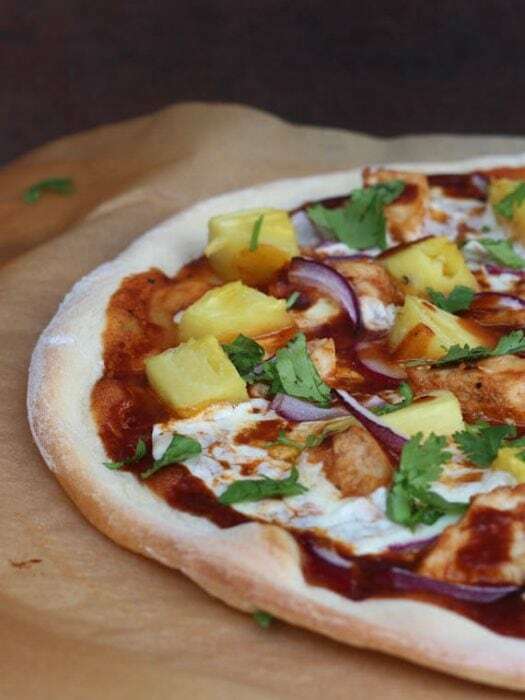 BBQ Chicken Pizza is a copycat California Pizza Kitchen favorite that you can make at home! 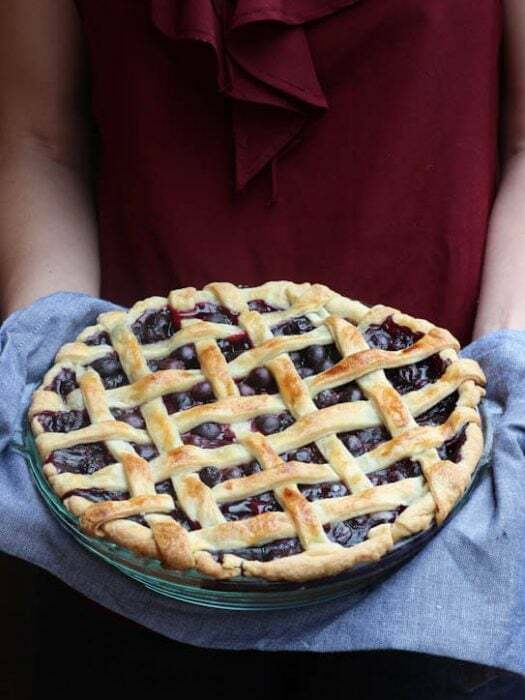 Homemade Blueberry Pie is a classic recipe that everyone loves! Made with an easy pie crust, fresh blueberries, lime juice and a hint of sweetness. 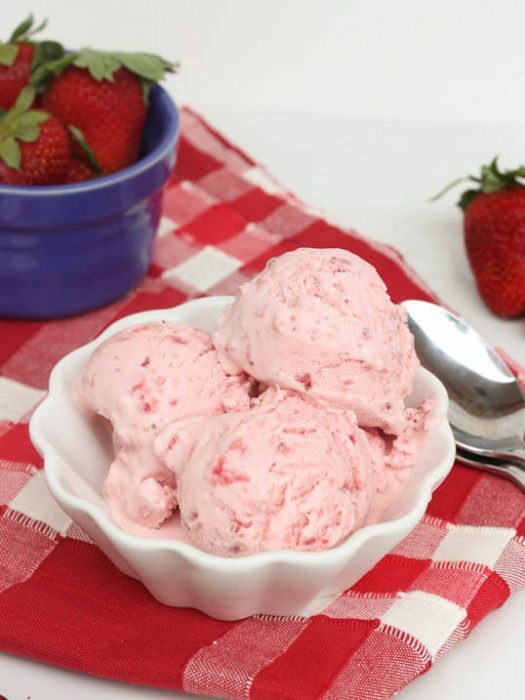 Strawberry sour cream ice cream is made with fresh strawberries and sour cream to yield a refreshing tart flavor! 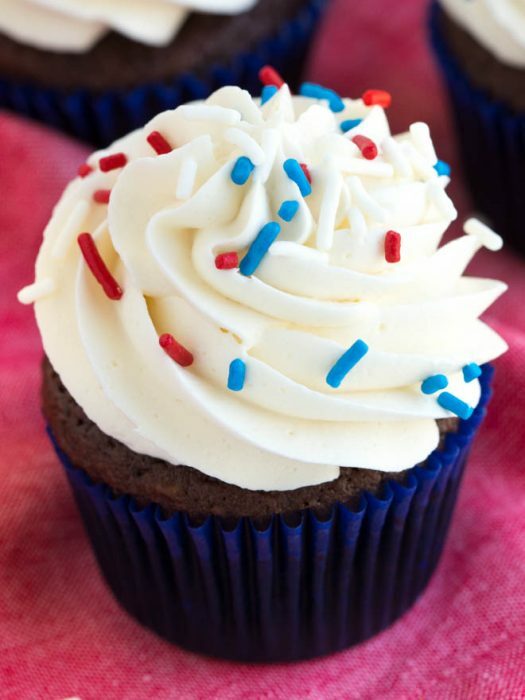 Simple chocolate cupcakes with vanilla buttercream are a favorite classic cupcake recipe! Impress your guests with this simple chocolate cake and sweet buttercream frosting.